Our mission is to usher in a new age of expression. Anyone can easily create professional-quality videos combined with all the interactivity you expect to find inside a browser. We call these TouchCasts, a new medium that looks like video, but feels like the web. 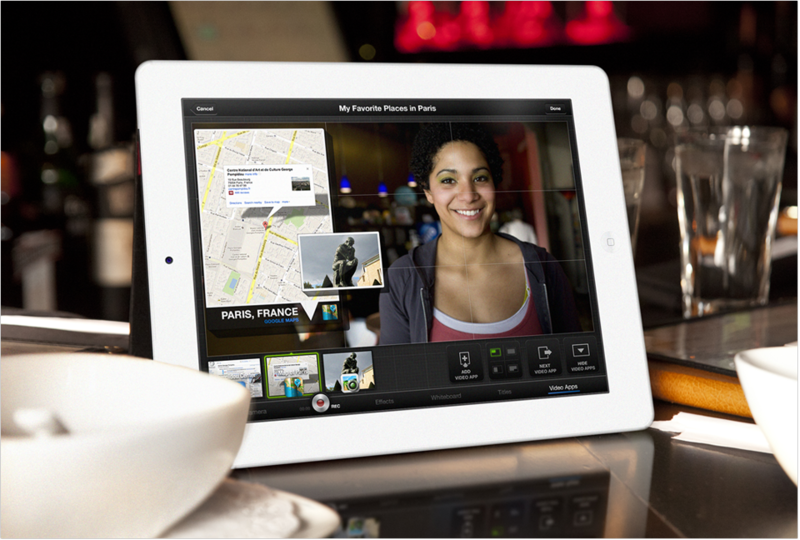 TouchCast is a foundational technology platform for the future of the video web. You will soon find our video tools and players on phones, tablets, desktops and in broadcast control rooms and studios. Join us in ushering a new age of the web, where video is the canvas and all the interactivity happens inside.